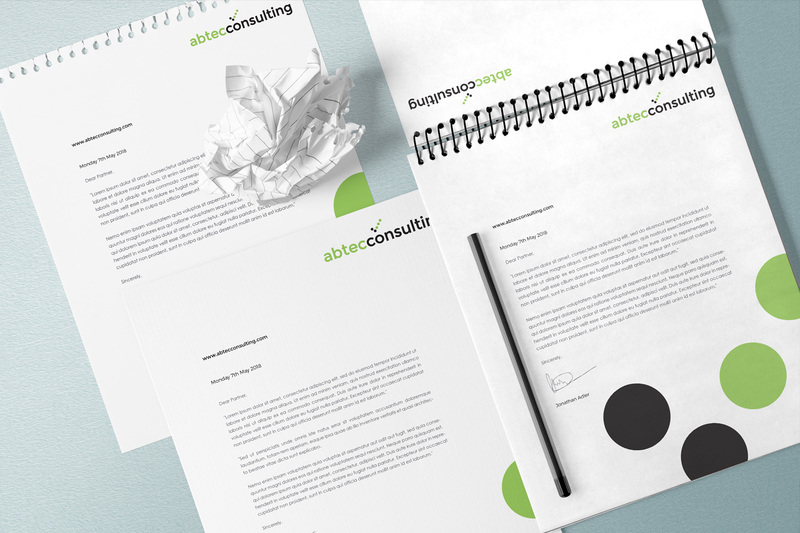 Abtec Consulting Agency contacted me for a whole new rebrand. I gave them a few options of logos and colours to choose from and after a few discussions they settled on this logo, clean and sleek and not too fussy. 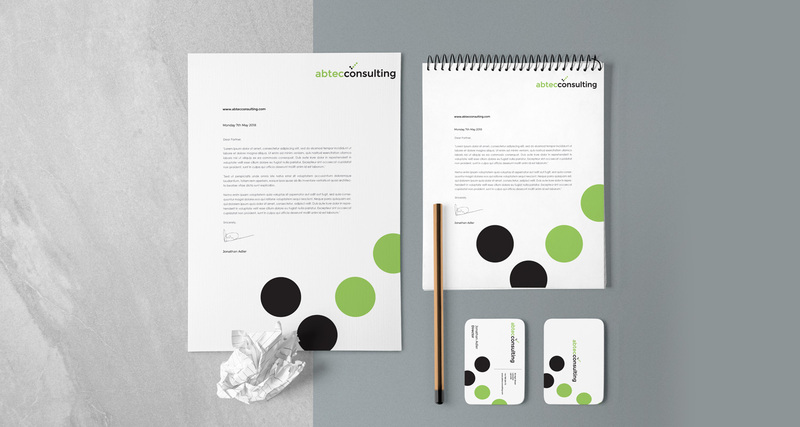 This was then incorporated into their stationary and will eventually be used on their website once its finished. Andrea has exceeded all our expectations in a designer. She grasped straight away the look and feel we were after and she came up with some fantastic ideas plus more. 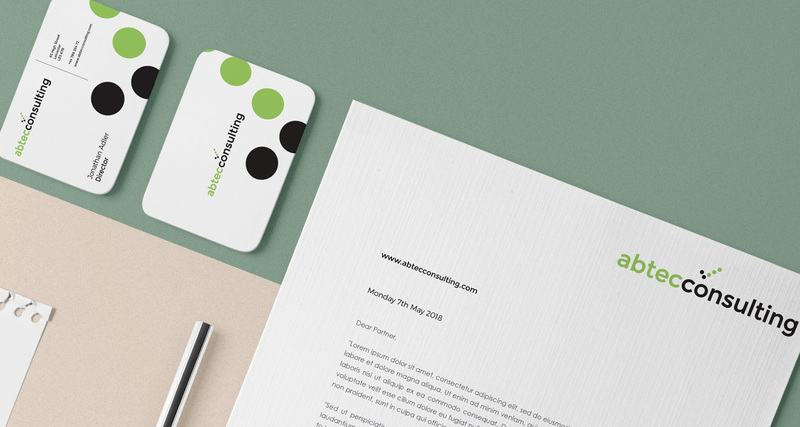 We are now in the process of rebranding all of our agencies throughout the UK with our fresh new look, thank you Andrea for making this such a simple stress free process.